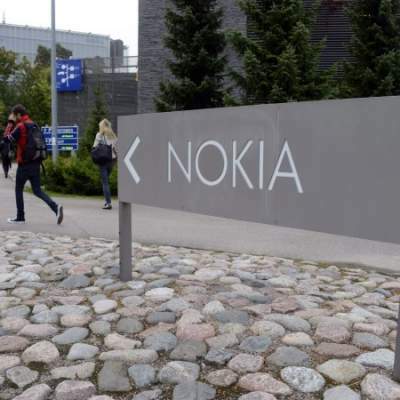 U.S. tech giant Microsoft Corp. acquire the business of Finland-based mobile handsets of Nokia on 5.44 billion euros deal. The deal will be completed in the first quarter of 2014. Under the deal, Microsoft will pay 3.79 billion euros to Nokia for Nokia’s device business and 1.65 billion euros will pay for patent rights. Under the deal, Nokia’s Devices & Services business, involving 32,000 workers are now part of Microsoft. It is the second largest acquisition after the giant search engine Google bought Motorola Handset Company. 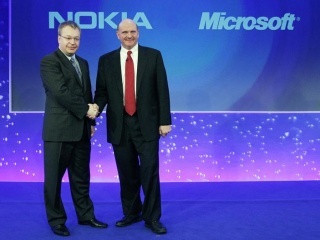 Nokia and Microsoft in the business sector are already quite close. Nokia is using Microsoft operating system for its smartphones from recent years. Following the acquisition of Nokia will have the only network equipment business. Nokia CEO Stephen Elop will now head of Microsoft’s mobile handset business, Before Elop joined Nokia in 2010 was head of Microsoft’s software business.